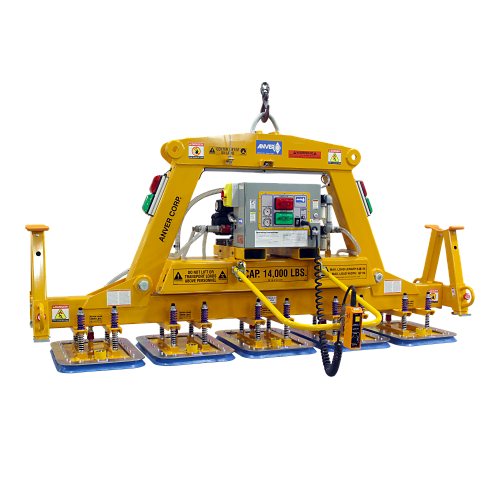 Standard or custom, these vacuum lifters are specifically designed for ANVER’s customers who require a rugged, heavy-duty vacuum lifter with a large capacity. 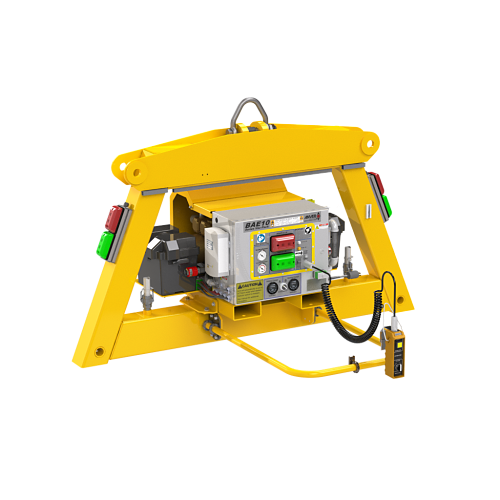 ANVER’s modular design allows for quicker delivery and easier maintenance of your vacuum lifter. Our applications engineers are always available to assist you in selecting the right vacuum lifter. Call, e-mail or fill out a quote form for assistance.